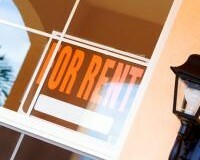 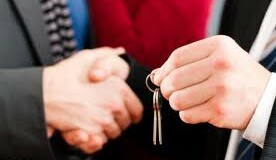 Why Is It Necessary To Have A Tenant Screening Done? 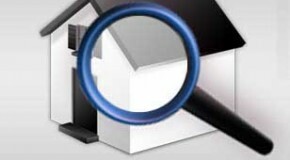 Tenant Screening Is a Must! 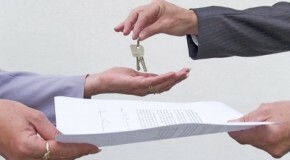 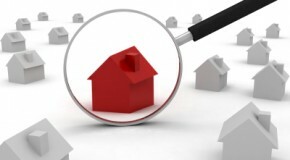 How To Make An Effective Tenant Screening Process?